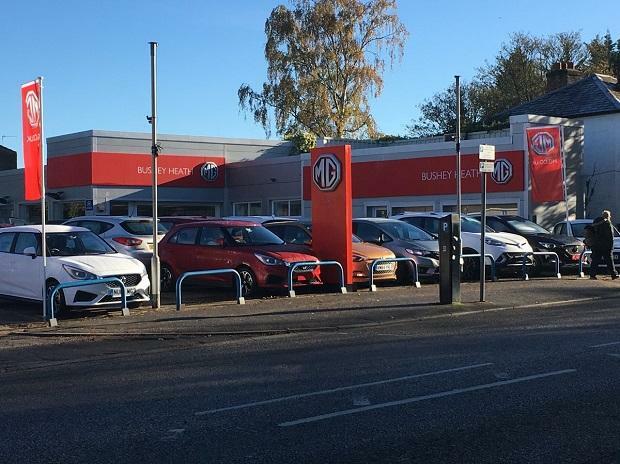 Car maker MG Motor India Saturday said its outlet in Chandigarh will be operational by May 2019, adding that the city is among its top target markets. "Chandigarh is among our top target markets and forms a crucial part of our 10-city tour across India where we are displaying MG Motor's global vehicles to demonstrate our product technology, quality and features till February. "Through the product showcase, we aim to demonstrate the fundamental product and technological strengths offered by the MG brand globally," MG Motor India Executive Director P Balendran said in a release here. "In Punjab, which forms nearly 2 per cent of the country's passenger vehicle market, we aim to be a sizeable player in the premium SUV segment," Balendran added. MG Motor's first showroom at Elante Mall in Chandigarh will be operational by May 2019, the release said. As far as the Punjab market is concerned, the showrooms will come up in the cities of Jalandhar, Ludhiana and Amritsar by the same timeframe, it added.